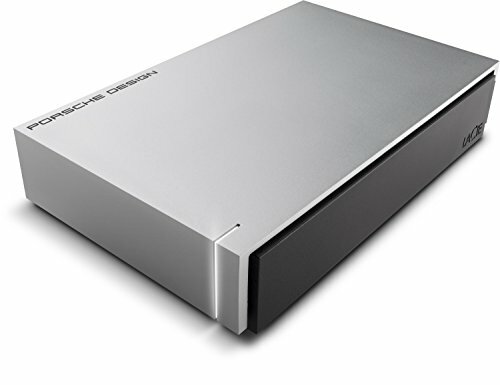 LaCie Porsche Design 4TB ..
WD 4TB Blue My Passport .. 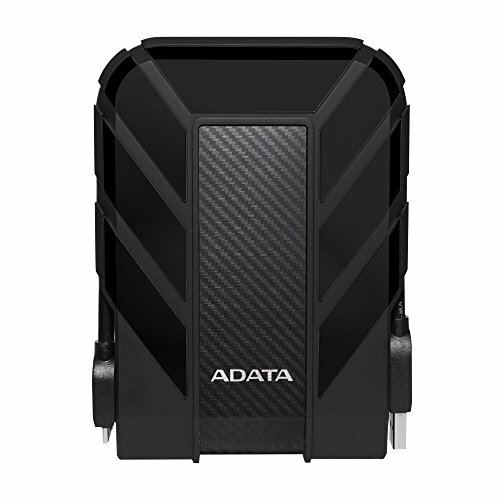 AU STOCK ! 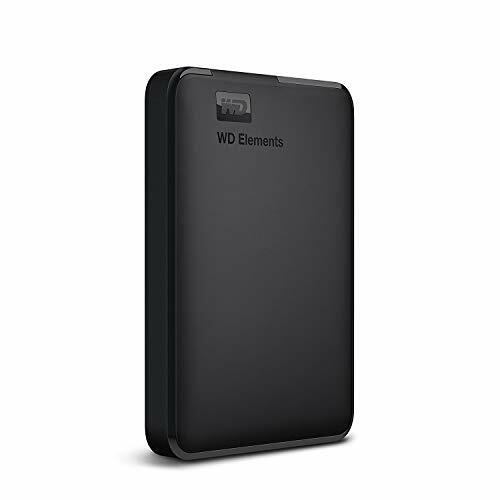 3 TB 2.5" USB ..
USB 3.0 2TB/1TB External ..
320GB 320G External HARD ..
WD 2TB White My Passport ..
ADATA HD710 Pro IP68 ..
LaCie Porsche Design 8TB ..
NEW Seagate Hard Drive ..
Toshiba Canvio Ready 1TB .. 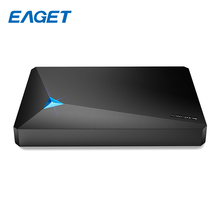 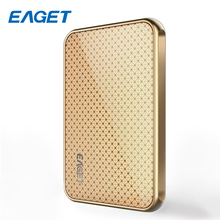 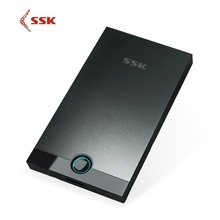 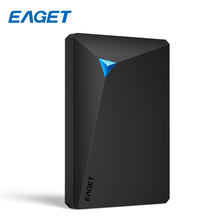 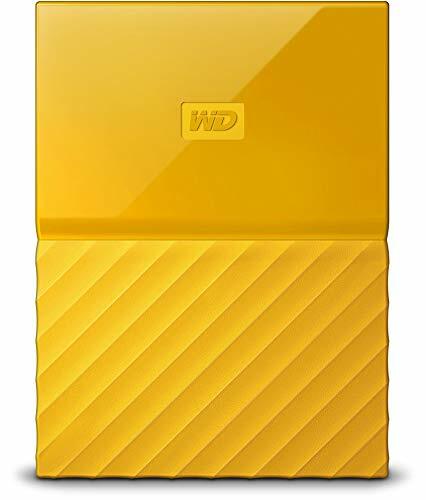 Original EAGET A86 1TB ..
WD 1TB Yellow My ..
Western Digital WD My ..
WD My Book 10TB External ..
New Seagate 4TB 6TB 8TB ..
New Seagate 4TB 6TB 8TB 10TB Backup Plus Hub Desktop External Hard Drive. 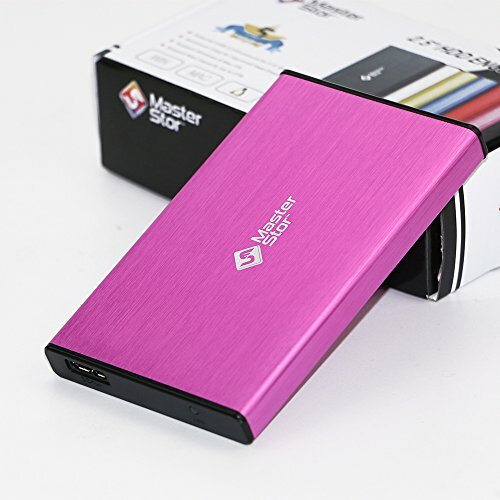 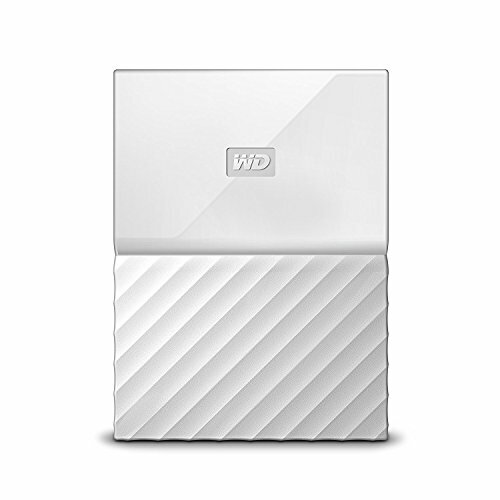 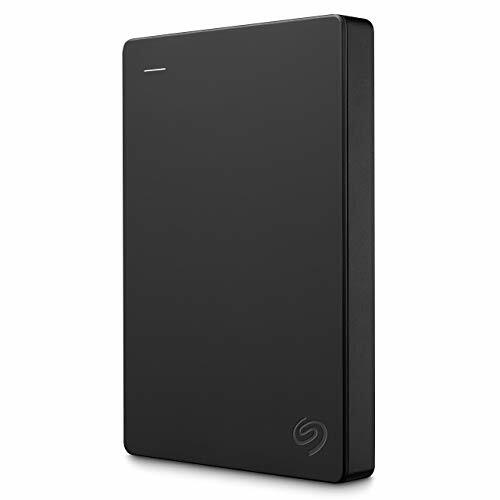 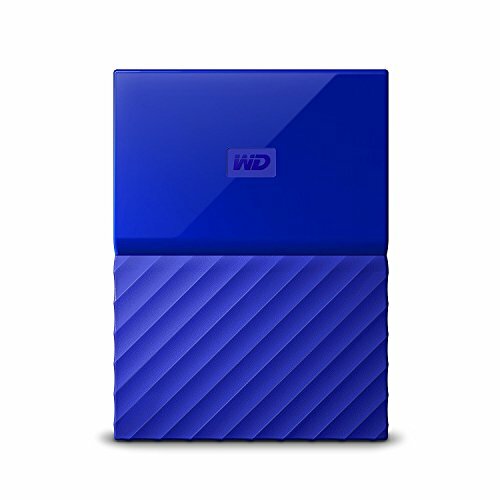 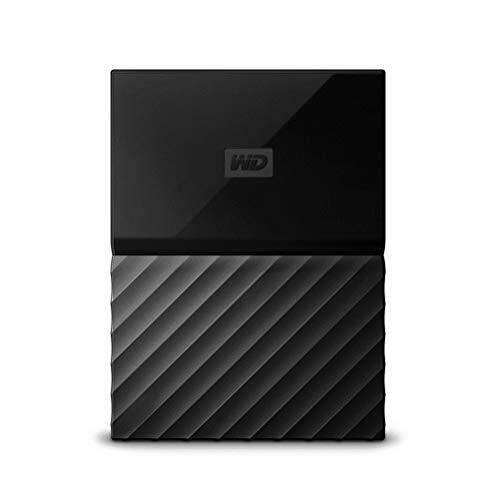 WD 2TB Black My Passport ..
WD 2TB Blue My Passport ..